• Complete all items on the application, even if the information is included on your resume or other document submitted by you. • Specify the exact title of the position in which you are interested. • Type or print all requested information. • If necessary, attach additional 8 ½ “ x 11” sheets of paper to this application. Have you ever applied to or worked for PASTArrific before? 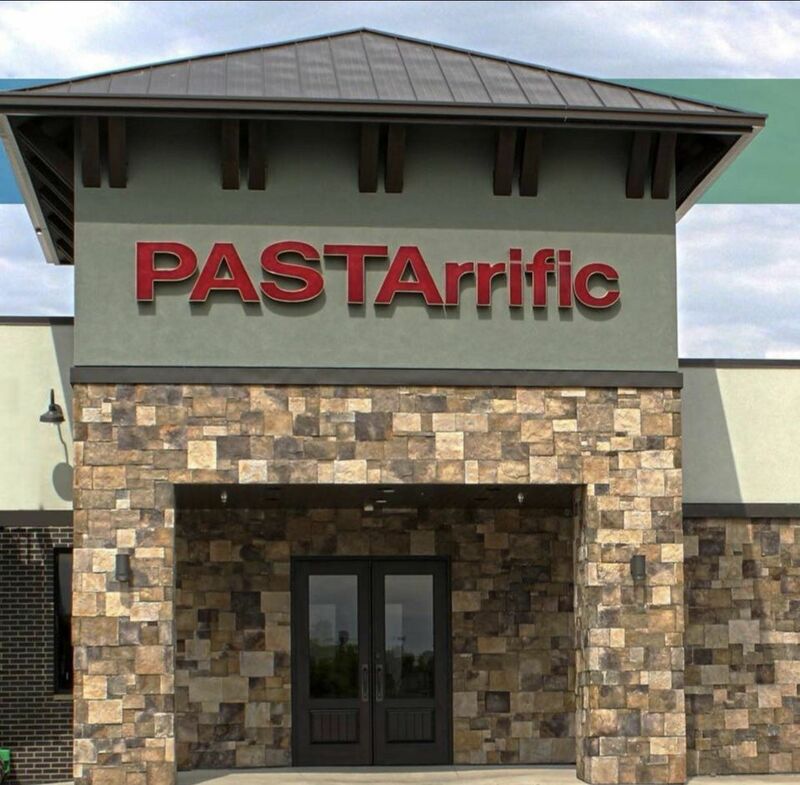 Are any of your relatives currently working for PASTArrific? If so, please list name and department, if applicable. If applicable, are you available for overtime? to PASTArrific INC by any of the schools, services, or employers listed on this application.